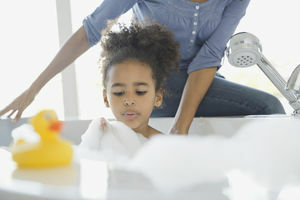 From bathing and hand washing to hair and tooth care, learn how to instill healthy habits and teach your children the importance of good personal hygiene. 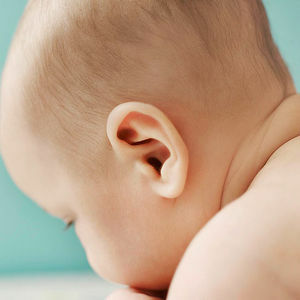 Although most young kids get at least one ear infection -- usually during cold and flu season -- there are proven ways that you can protect your child. A pediatric urologist explains why young students should have free access to the bathroom during school. From haircuts to manicures, tips to keep your child looking sharp. It's inevitable: As soon as you leave the driveway, your child needs to go to the bathroom. Follow these easy tips to help your kid be comfortable with potty on the go and using a public restroom. The time to get your child on board with body care is well before puberty starts. Encourage your child to learn basic hygiene and take care of her body. 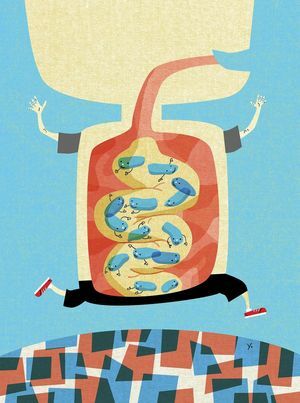 If you want to set him up for a lifetime of good health, it's essential to bolster the bacteria in his belly. As a microbiologist and a mom, I've got five science-based strategies for doing just that. With all the conflicting medical advice out there, it's hard to know what's best for your child. And everyone -- from your neighbor to your mother-in-law -- seems to have a different opinion. We looked at the latest research and checked in with leading experts to put an end to eight great debates. 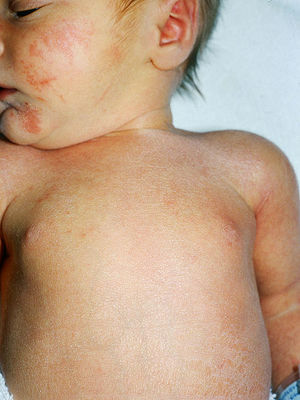 Here's what you need to know about this common illness. Help your child feel better if she gets the common virus known as HFMD. Learn the two best techniques to keep hands clean and germ-free. Video courtesy of Le Bonheur Children's Hospital. 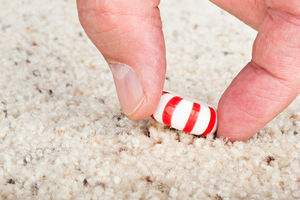 Science has some bad news for five-second-rule believers. Tried talking to the kids about the importance of healthy habits like hand-washing? Don't just explain why they're important--show them. Say goodbye to tampons and pads forever. Thinx period underwear actually works! Discover smart strategies for keeping everyone's hands germ free. 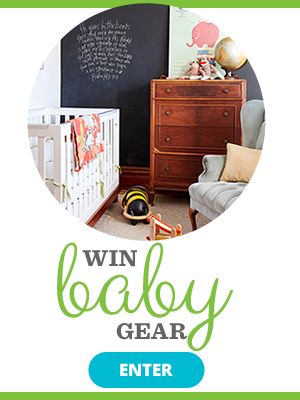 Want a better way to cut down on the number of sick days your child takes? Find out how mom-pediatricians keep their own families healthy year-round. Clipping nails. Giving medicine. Brushing teeth. 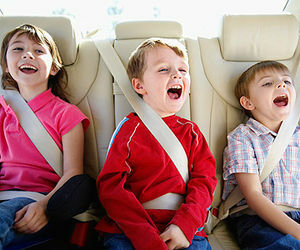 We've got tips that will convince your kid to let you do even the things they hate. 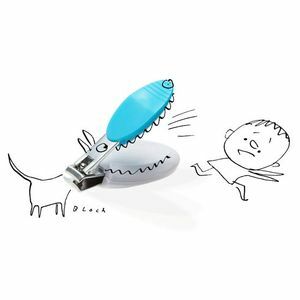 Some parents get so obsessive, they have trouble letting their kids be kids. 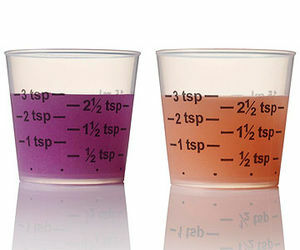 We've got practical tips on how to do just that -- and still cut the risk of getting sick. All hail good old fashioned, regular soap! 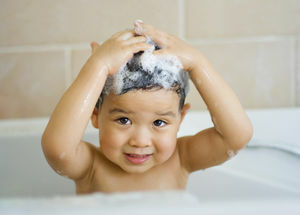 Does your child really need to bathe every day, brush after every meal or pop a daily vitamin? 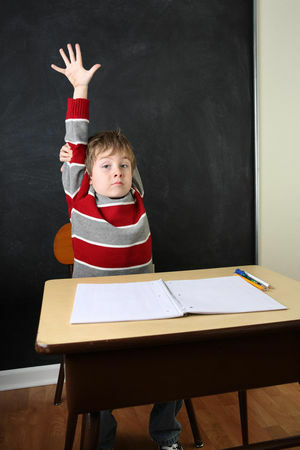 Find out which health habits kids can shrug off. 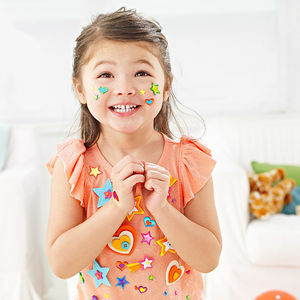 Hosting or attending a kids' salon party? Here's how to make sure you bring home the glitter, not the germs. 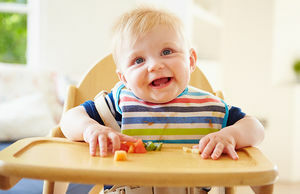 Children younger than 5 account for 30 percent of deaths from foodborne illness, according to a new study. Some heathy habits are OK to let slide on occasion. 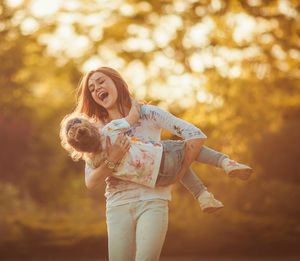 But these five habits should be non-negotiable with kids. Whether you wash your kid once a day or once a week (no judgment here! ), this advice will keep you both afloat in the bathroom.